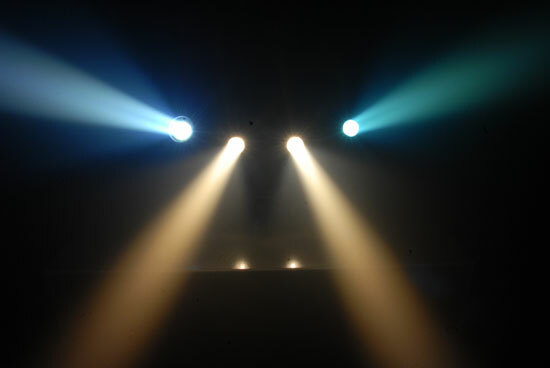 Chicago DJ Equipment Online Superstore - CHAUVET LED LIGHT SYSTEMS AT THE LOWEST PRICES! 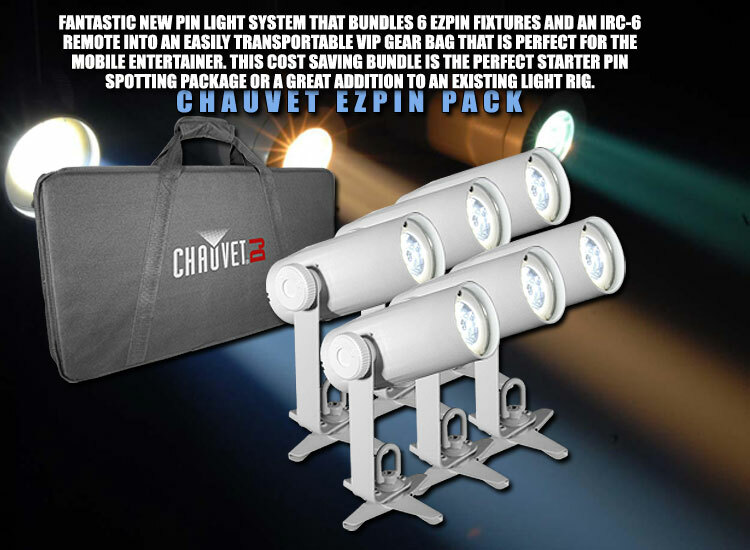 EZpin™ Pack bundles 6 EZpin™ IRC fixtures and 1 IRC-6 remote into an easily transportable VIP Gear Bag perfect for the mobile entertainer. 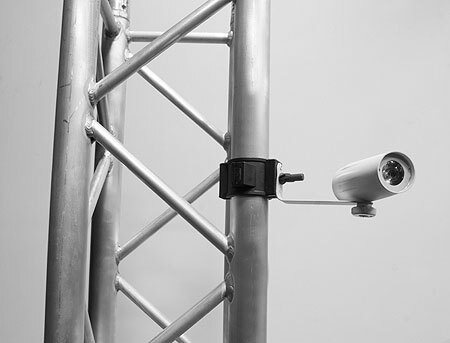 This cost saving bundle is the perfect starter pin-spotting package or a great addition to an existing lighting rig and you can use multiple packages together for easy expansion. 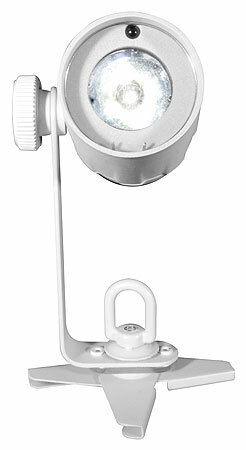 Chauvet offers a manufacturer's warranty for products purchased from its authorized dealers such as 123dj.com. In addition, Chauvet from time to time, offers rebates and other special opportunities for products purchased from its authorized dealers. Chauvet does NOT offer a manufacturer's warranty for products purchased from anyone who is not an authorized dealer and it does NOT offer rebates or other special opportunities for products purchased from anyone who is not an authorized dealer. Anyone who buys a Chauvet product from a non-dealer is buying a product that carries no warranty and is in no way guaranteed new from Chauvet. 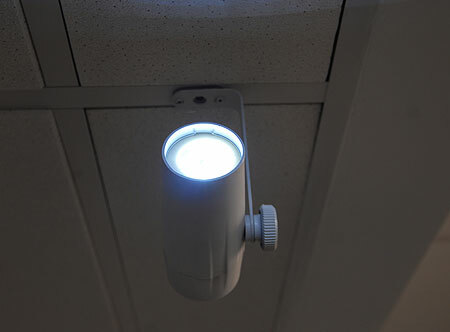 Chauvet lists the authorized dealers that offer a full warranty & new product right on their website. 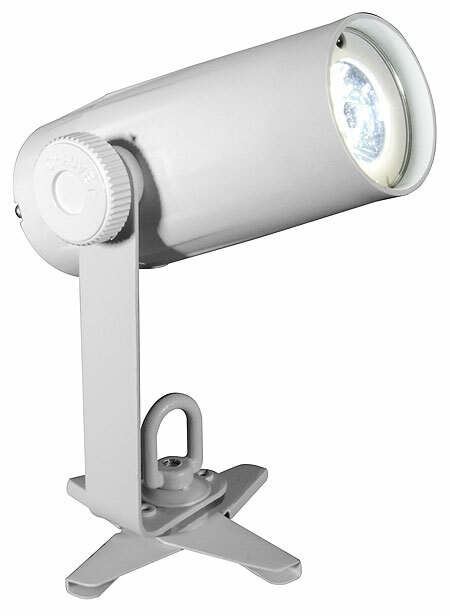 Any website that offers Chauvet products that is not listed on www.chauvetlighting.com/ is not an authorized dealer. 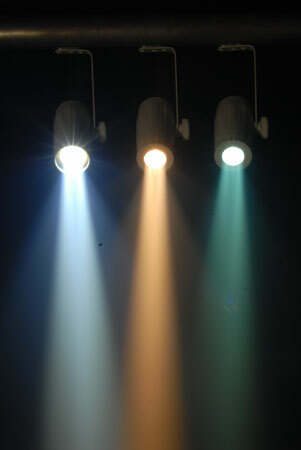 BUYING DIRECT FROM 123DJ.com GUARANTEES A FULL WARRANTY FROM CHAUVET. WE ALSO GUARANTEE THE LOWEST PRICE IN THE WORLD ON EVERY CHAUVET PRODUCT, NO OTHER DEALER ON EARTH HAS EVER BEEN CAPABLE OF OFFERING A LOWER PRICE TO CONSUMERS, PERIOD.